Here's where the pots go. You want to make homemade jam, but you think it will be too complicated, right? 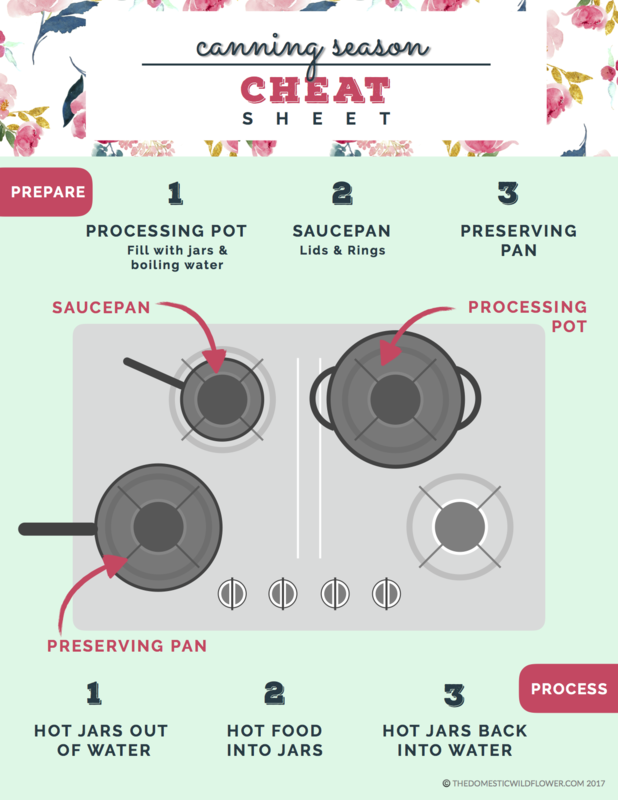 One thing that really trips newbies up is knowing what pot to put where when they are just getting started canning. Yes, it totally matters and this little diagram will help! Get it now, print it off, and keep it handy. You're welcome! Sign up and get this super helpful diagram right now! Zing! You're in! Now check your email to confirm your subscription.